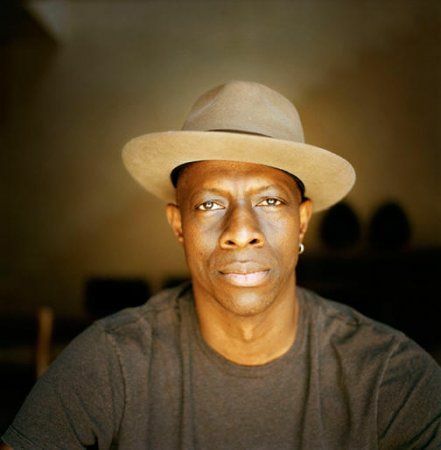 It all took off for Keb’ Mo’ in 1994 with the self-titled release under his newly coined Keb’ Mo’ moniker, and over the years, he has proven that he is a musical force that defies typical genre labels. Album after album, 14 in total, garnered him 4 GRAMMY awards and a producer/engineer/artist GRAMMY Certificate for his track on the 2001 Country Album of the Year, Hank Williams Tribute – Timeless. He has received 11 GRAMMY nominations, in total, including Country Song of the Year for “I Hope,” co-written with The Dixie Chicks, and 3 alone for his 2014 self-produced release, BLUESAmericana including Americana Album of the Year. Keb’ has also been awarded 11 Blues Foundation Awards and 6 BMI Awards for his work in TV & Film. Over the past two decades, Keb’ has cultivated a reputation as a modern master of American roots music through the understated excellence of his live and studio performances. Artists who have recorded his songs include B.B. King, Buddy Guy, the Dixie Chicks, Joe Cocker, Robert Palmer, Tom Jones, Melissa Manchester, Solomon Burke and the Zac Brown Band to name a few. The list of artist collaborations comprises a who’s who in the music industry and includes Bonnie Raitt, Taj Mahal, Vince Gill, Amy Grant, Jackson Browne, Natalie Cole, Lyle Lovett, India Arie, James Cotton, Bobby Rush, Timothy B. Schmit, Marcus Miller and many more. His guitar playing has garnered him 2 invites to Eric Clapton’s acclaimed Crossroads Festival and has inspired leading instrument makers, Gibson Brands, to issue the Keb’ Mo’ Signature Bluesmaster and Bluesmaster Royale acoustic guitars and Martin Guitars to issue the HD-28KM Keb’ Mo’ Limited Edition Signature model. He has been featured in TV and film, playing Robert Johnson in the 1998 documentary “Can’t You Hear The Wind Howl”, appeared three times on the television series, “Touched By An Angel”, and was the ghostly bluesman Possum in John Sayles’ 2007 movie, “Honeydripper”. Keb’ created “Martha’s Theme” for the TV show Martha Stewart Living. Keb’ also wrote and performed the theme song for the hit sit-com, Mike & Molly, created by Chuck Lorre and was music composer for TNT’s Memphis Beat starring Jason Lee. In early 2017, nine songs from Keb’s extensive catalog were featured in the film Signed, Sealed, Delivered: Higher Ground on the Hallmark Movies and Mysteries channel. This film was also Keb’s first feature film lead acting role He appears in an episode on the CMT series “Sun Records” as Howlin’ Wolf and can be heard playing his original song “Operator”. Keb’ has played his iconic version of America The Beautiful in the series finale of Aaron Sorkin’s The West Wing, as well as at the actual White House for President Obama. 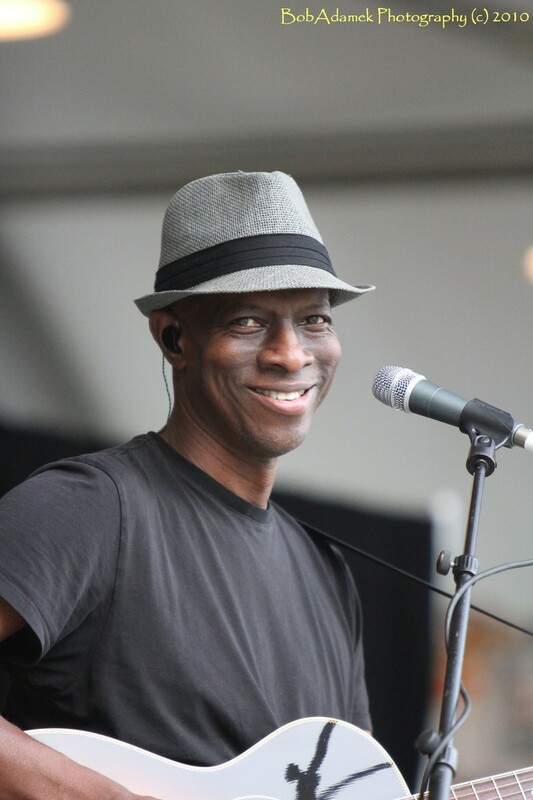 Keb’ Mo’ has been a long-time supporter of the Playing For Change Foundation, a nonprofit organization that creates positive change through music education. PFCF provides free music education to children in 9 countries, including Brazil, Bangladesh, Ghana, Mali, Nepal, Rwanda, South Africa and the United States, and has established 12 music schools around the world. They also work with partners to address basic needs in the communities where they teach, including providing education, clean water, food, medicines, clothing, books and school supplies. Additionally, Keb’ is a celebrity mentor with the Kennedy Center’s Turnaround Arts program, which focuses on elementary and middle schools throughout the US. This highly successful program began under the guidance of Michelle Obama and the President’s Committee for the Arts and Humanities. Each artist adopts an under performing school and becomes a mentor, working with teachers, students, parents and the community to help build a successful arts education program. Keb’ enjoys his mentorship at The Johnson School of Excellence in Chicago, Illinois. 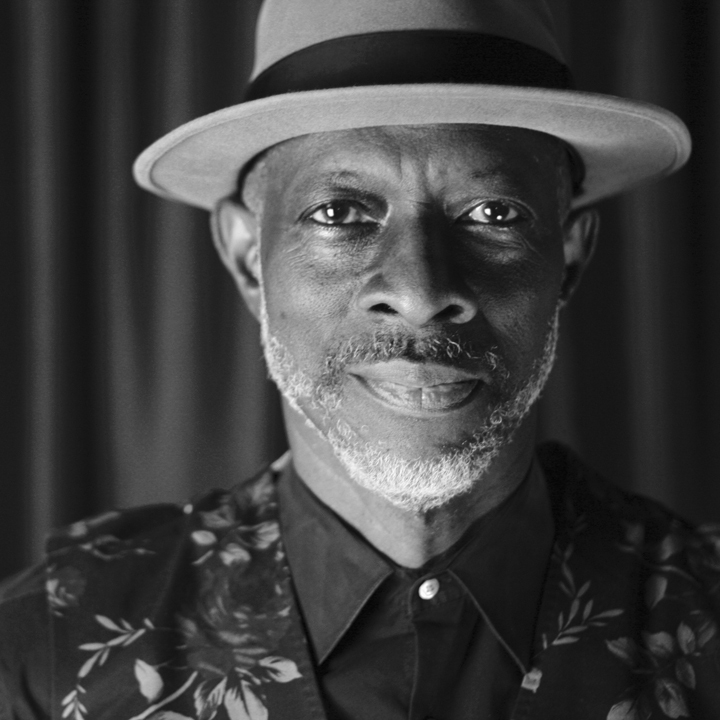 In 2017, Keb’ Mo’ released TajMo, a collaborative album with the legendary Taj Mahal. The multi-generational duo went on to tour the US and Europe in support of their album; which has since earned a GRAMMY Award for Best Contemporary Blues Album.